Could your company accept the customized product? Yes, OEM service is available. 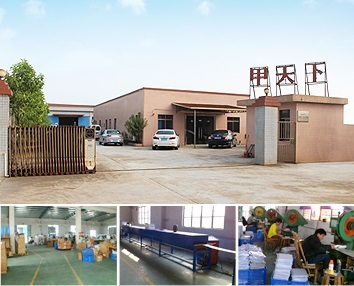 We can make the products according to your size, design,color. That will be better if you can send us the product sample for our reference. Are you the factory or distributor? 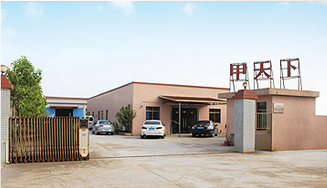 We are manufacturer and specialized in beauty products for global market. Could we order a trial order to test the market? Could I return your product? 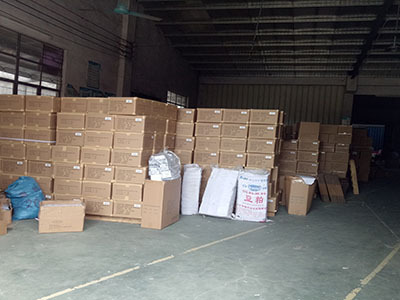 As the shipping fee is very high,we not accept product return.But if products have quality problem, we will send you new one after you send us product damaged pictures. 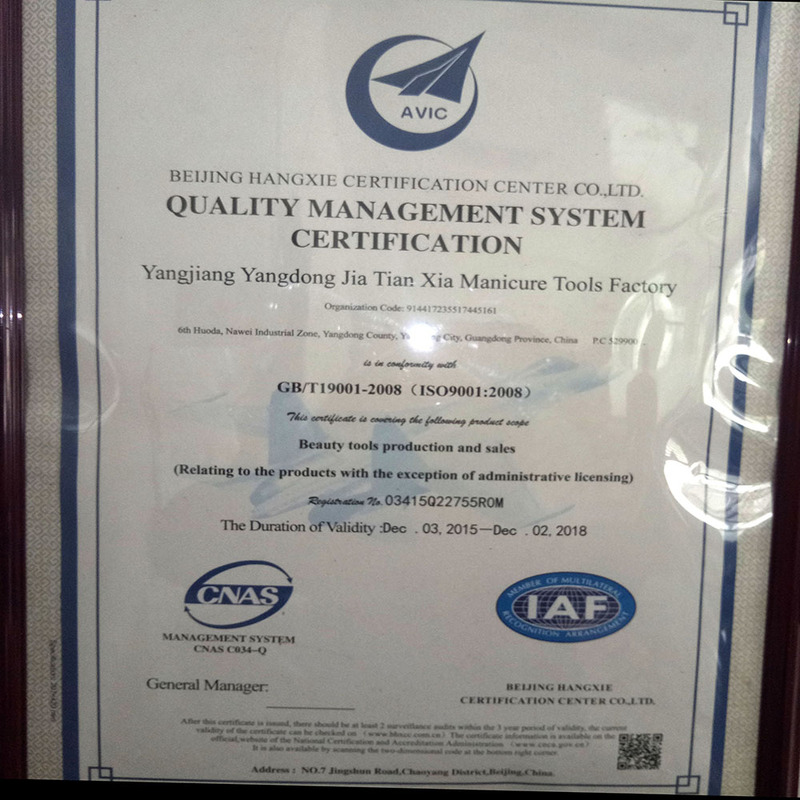 Yangdong Kartier Beauty Tools Product Factory is a manufacturer of Nail File,Buffer,block ,with well-equipped testing facilities and strong technical force.With a wide range, good quality, reasonable prices and stylish designs, our products are extensively used in cosmetic Industry,and other industries. Our products are widely recognized and trusted by users and can meet continuously changing economic and social needs. 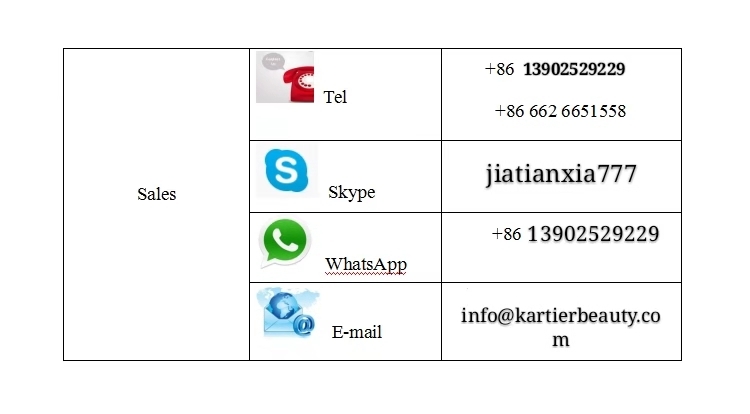 We welcome all over the world customers from all walks of life to contact us for future business relationships and mutual success!